Elegant and charming, this booth is built using modern technology while remaining true to its classic look. Loaded with professional grade equipment, our enclosed booths will print your large personalized photo strips within seconds. No need to wait for your photo to dry with this booth! We even have the ability to choose between black and white for a more traditional look. 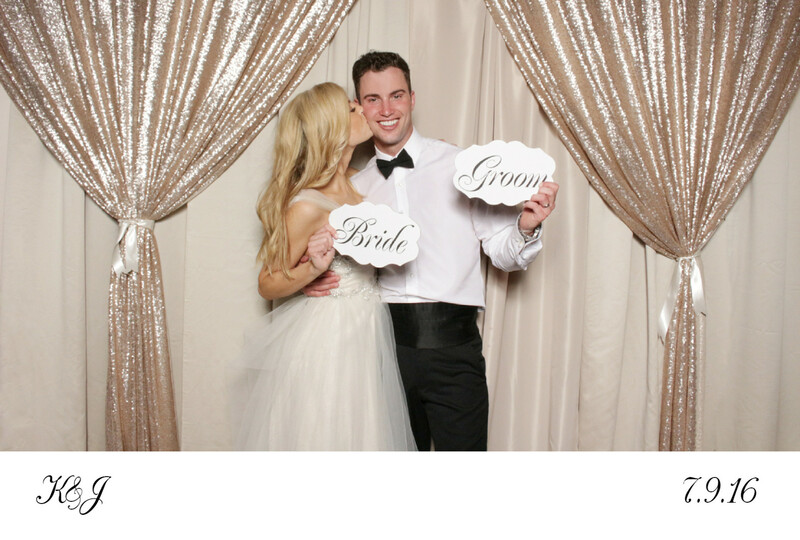 Using a touch screen that’s easy to navigate, your guests will enjoy a traditional photo booth experience while capturing fun filled moments that they can bring home with them. There is a curtain in the back as well for guests that want to pop in the photo. Vintage yet modern, traditional yet fun! 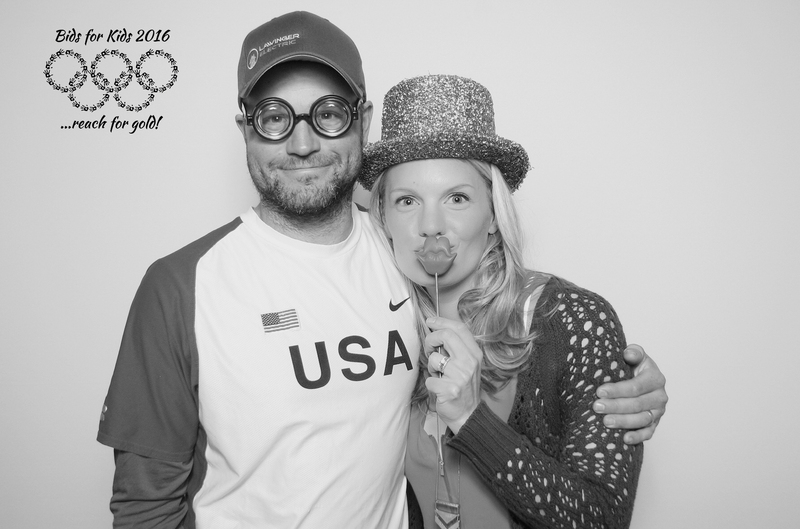 Hundreds of clients already trusted us to make their events more fun! We loved our photo booth! The booth, props, and photos were so much better quality than other booths I have seen. They will also work with you to pick a background and print out to match the theme of your day. We were so happy we decided to do the booth!!! Great service! 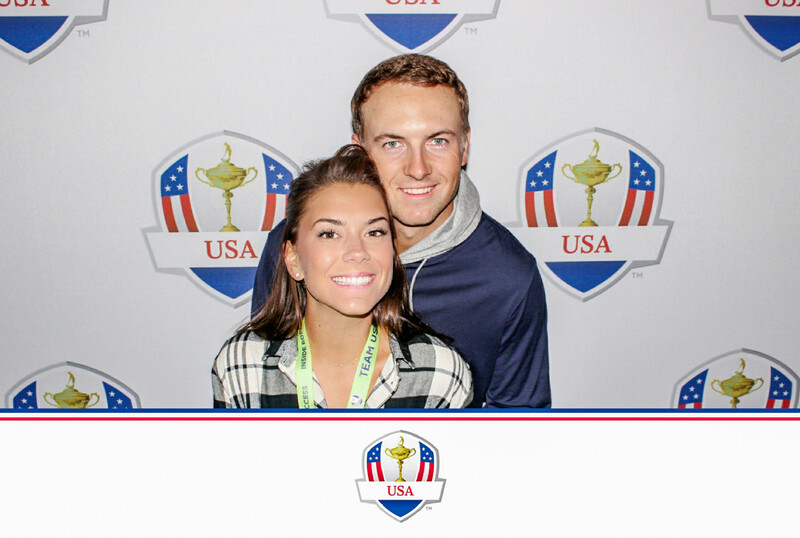 We loved our customized background options, the staff were very helpful in putting that together. They were also extremely friendly to deal with! I booked Time Into Pixels for my company picnic, and they did an outstanding job! There were about 700 people at the picnic, adults and kids, the photos were a great keepsake from the picnic. They were able to put our company logo on the prints, and also offered an electronic version of the pictures. They were very prepared for the event, showing up early to get setup. They also had a nice selection of props to make the pictures fun. All in all , they did a great job! Very easy to work with and reliable. Couldn’t have asked for better service!! Thanks for making our day even better. Ready to make your event more fun? 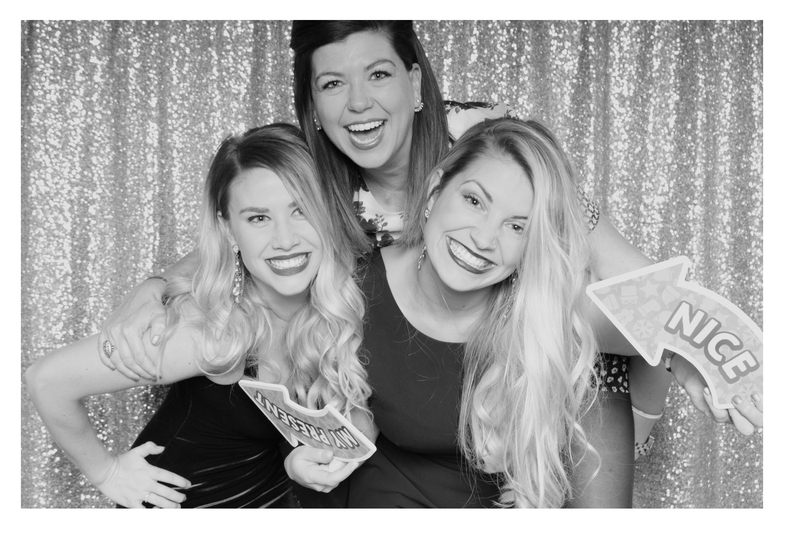 TIP Booth is a Minneapolis photo booth rental company specializing in open style photo booths, hashtag printers and much more. Available throughout all of Minnesota for weddings, corporate events and everything in between.